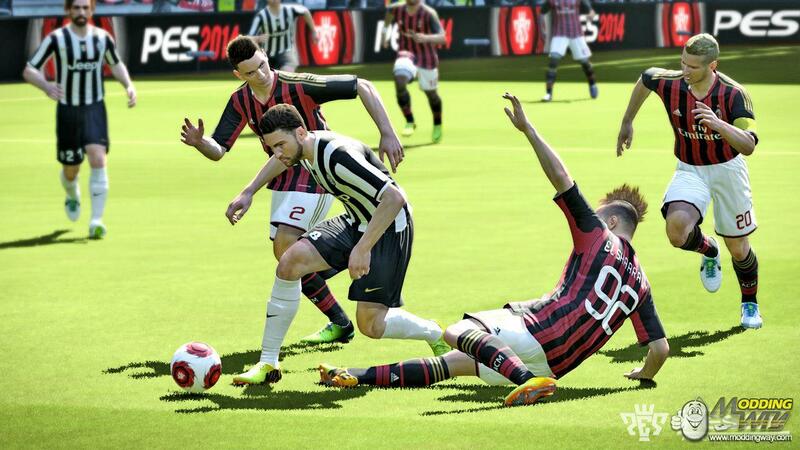 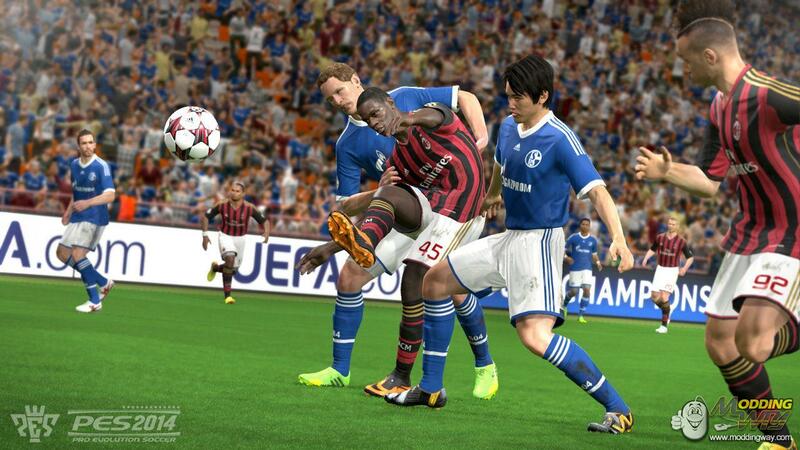 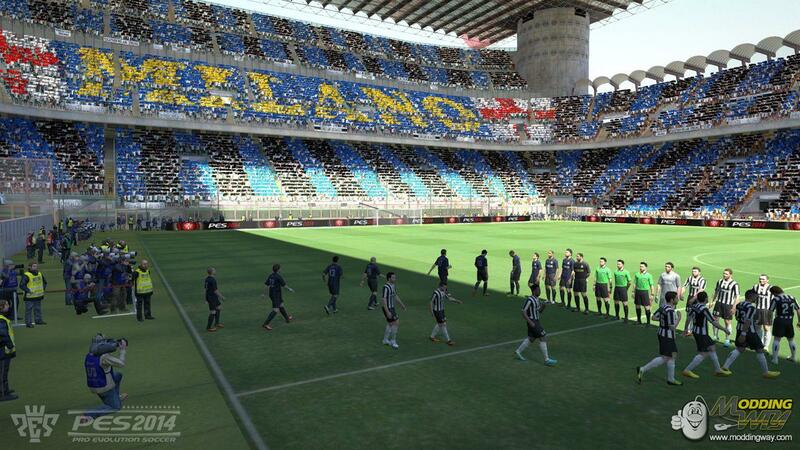 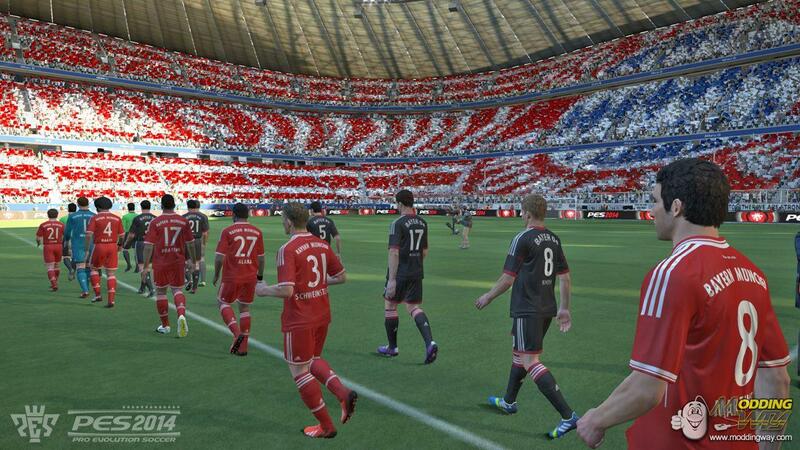 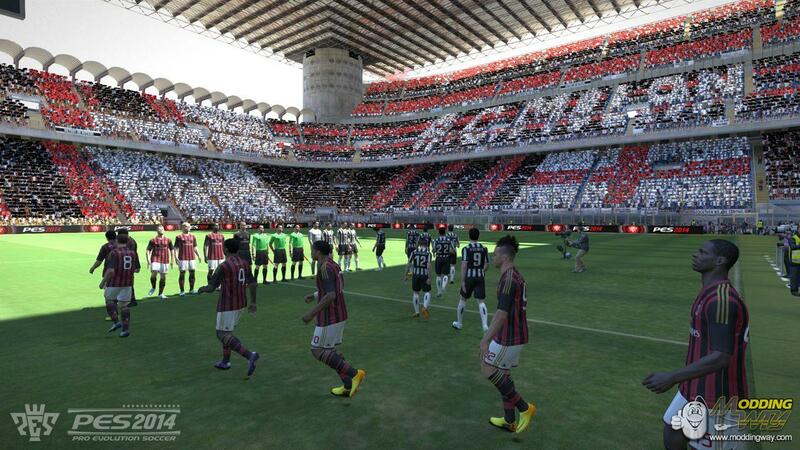 Check out the latest screenshots from PES 2014 . 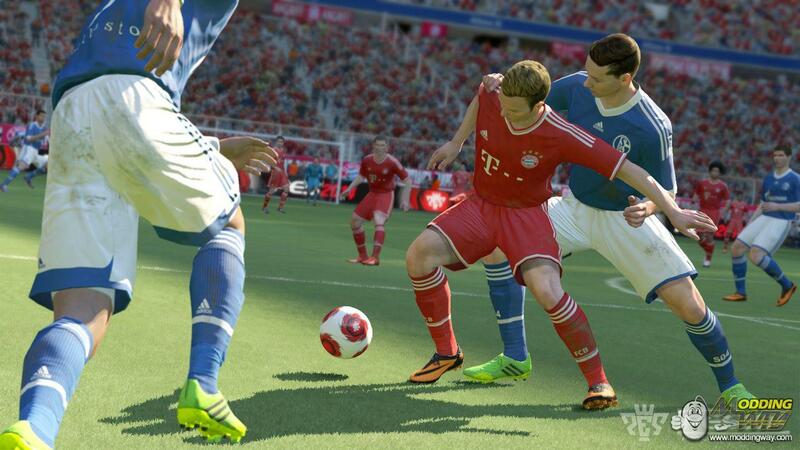 KONAMI has also detailed a raft of DLC elements for the new game, with a number of pre-order elements confirmed. 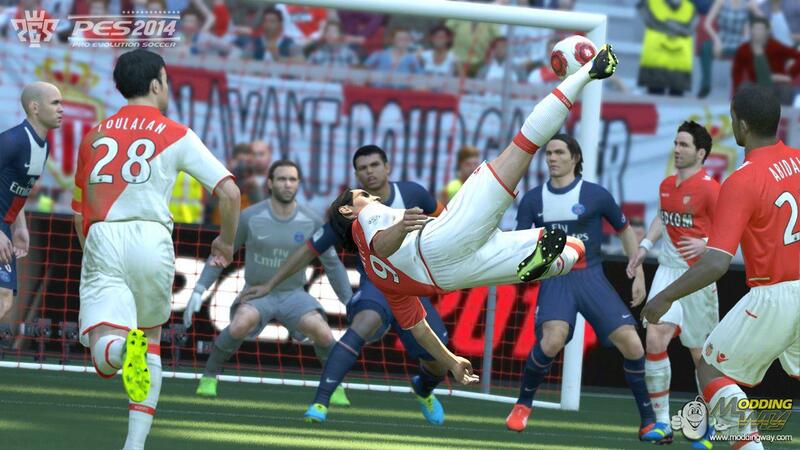 KONAMI has also detailed a raft of DLC elements for the new game, with a number of pre-order elements confirmed. 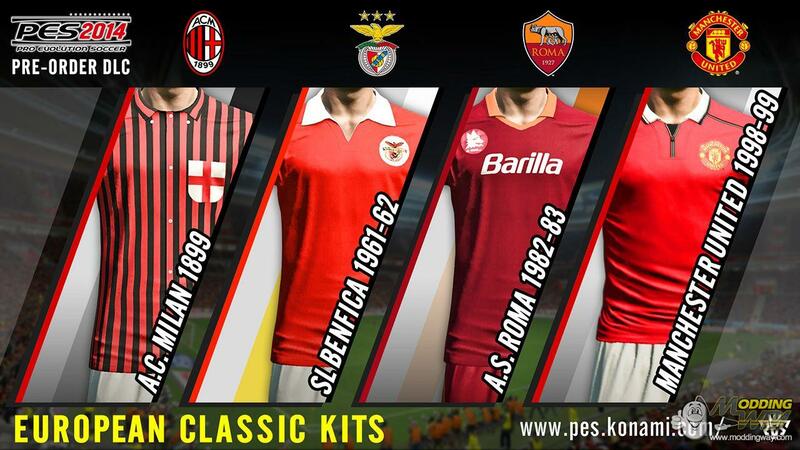 Those pre-ordering PES 2014 from certain retailers will be given DLC codes to add exclusive Classic European and Latin American kits to the main game. 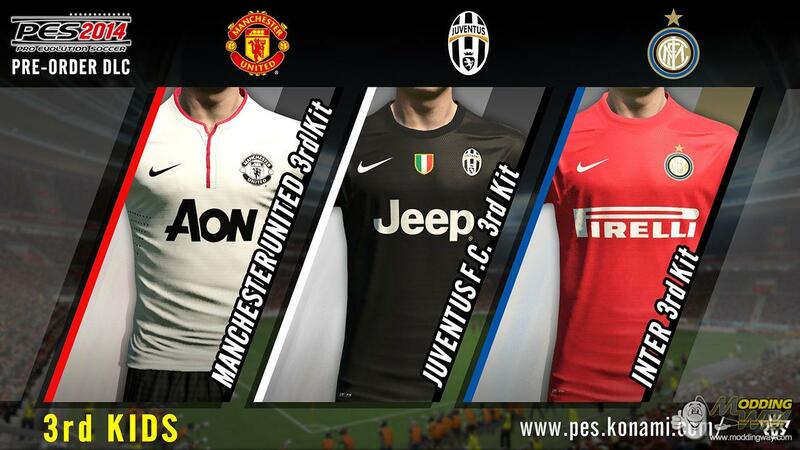 These include famed sides such as Benfica, Manchester United, AS Roma and AC Milan. 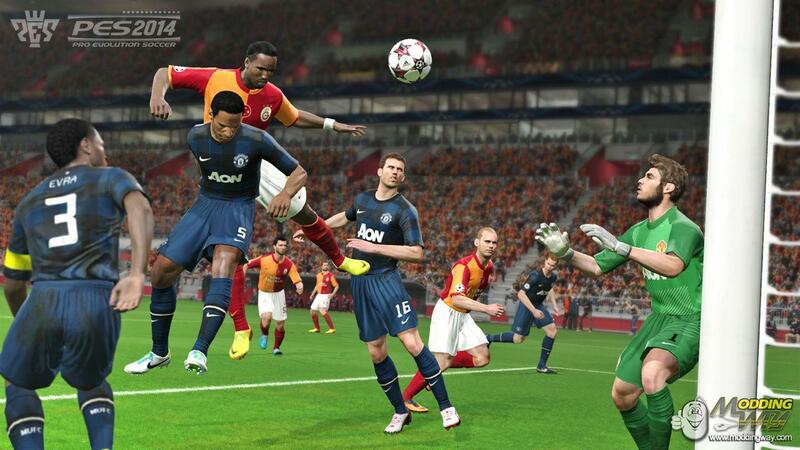 Additional digital pre-orders and digital purchasers post-launch will be able to access a limited release DLC, which will add third kits for teams such as Manchester United and Juventus, and multiple Latin American 3rd kits. 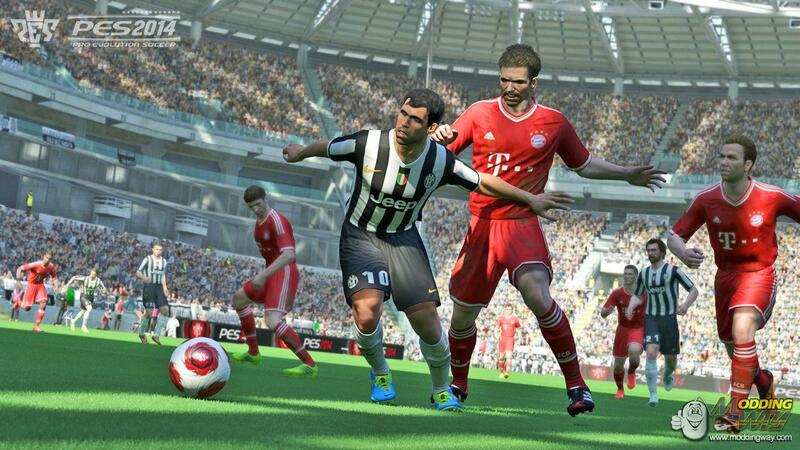 Roster updates, new kit elements and additional DLC will also be regularly available during PES 2014’s lifespan.